No matter where you live, you can run better, easier and have less pain with Damian’s expertise. His Injury Prevention & Performance Enhancement Plans are incredibly valuable for ALL levels of runners. Optional online video analysis is easy for you and ensures success! 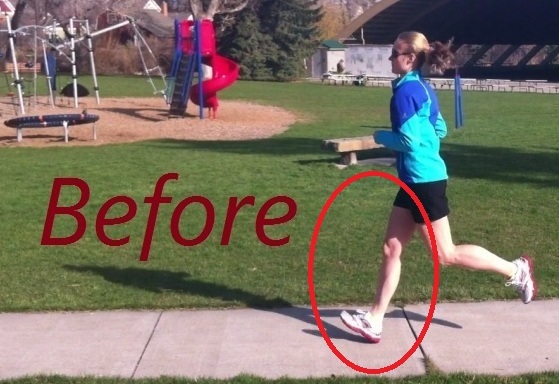 You can run with fewer injuries and increase performance with Damian’s professional coaching. As a running biomechanics specialist, respected coach and professional runner, he has helped hundreds of runners reach their goals. Injury Prevention & Performance Enhancement Plans are included in all coaching packages. Click here for coaching services. What is an Injury Prevention & Performance Enhancement Plan? Damian provides you with three individualized and personal weekly comprehensive plans via email with easy to do lessons, tips and specific guidance that will greatly improve your running. You’ll run farther, faster and have more fun in just three weeks. Damian provides in-depth answers to any questions you have regarding training, shoes, running technique, injuries, nutrition, racing and performance. What is the optional video analysis? Submit a 30 second – one minute video of you running. Damian analyzes your running biomechanics using the latest athlete analysis software including super slow-motion, grids and postural alignment lines to see exactly how he can improve your running technique. Before and after video comparison is free of charge and recommended. What technique tips does Damian give? Damian is an expert biomechanics specialist. 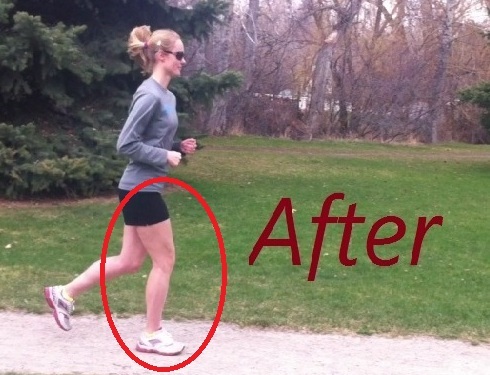 His plans provide comprehensive and specific focuses that greatly benefit all runners. The lessons are simple to learn and depend on each individual and what will benefit you specifically. He has helped hundreds of runners all over the world run injury-free while increasing performance and helping them reach their goals. Is it easy to send videos? What results does Damian get for runners? Can I see before and after comparisons of myself running? Yes, this is included for free. Can I video myself on a treadmill? Yes. Running on a treadmill or on the ground is just fine. What are Damian’s qualifications and expertise? Damian is a biomechanics specialist, respected coach, certified running instructor and professional runner. Hundreds of runners have benefited from his expertise and many years of experience.